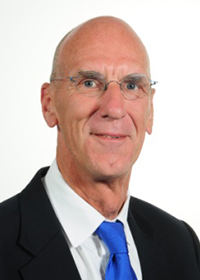 Prof. Dr. Leo den Hartog is Director of R&D and Quality Affairs at global animal nutrition company Nutreco and part-time professor in “Sustainable animal nutrition in production chains” at the department of Animal Nutrition of Wageningen University. He graduated in Animal Sciences at the same university, where he also obtained his Ph.D. His broad experience in animal production is reflected in over 450 scientific and applied articles and 7 books as author or co-author. He gave more than 500 lectures in over 35 different countries."